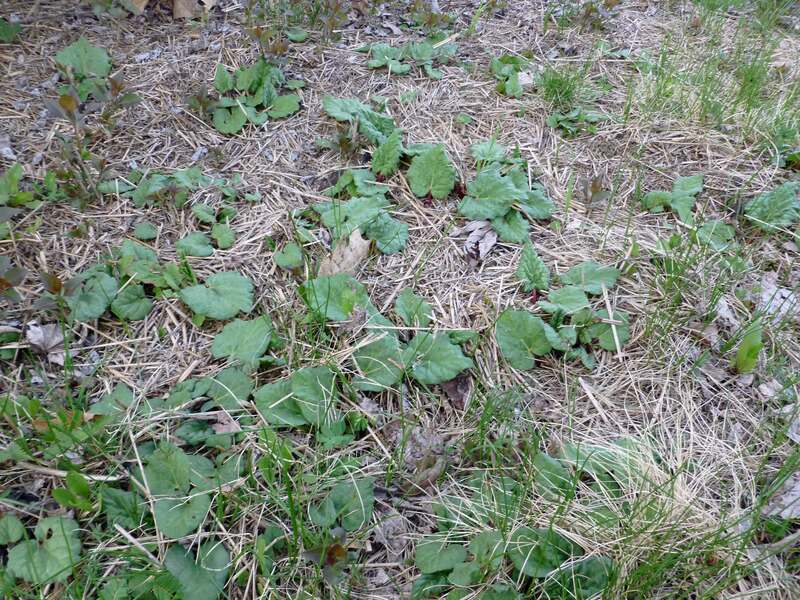 Look, it’s a baby rhubarb patch at Denise’s new house!! First up, what do/did famous writers eat for snacks? A huge variety of things, some very odd. This really amuses me (Mary Kate) and I can’t quite pin down why. I love Wendy Macnaughton’s drawings, though. Second, in honor of Denise’s friend Laura who was tormenting us with photos from Paris, this lentil salad sounds a lot like one I had when I was in Paris in 2010. I liked lentils before that, but there was something about the French versions of cold lentil salad that just blew my mind. Some of you know that I was fermenting a bunch of stuff before the big move, hot sauce, kimchi, dill pickles and sauerkraut, in hopes that my gut bacteria population would improve and maybe help things. I just found this recipe for a Sima, which is a fermented lemonade drink from Finland. Seems like it’d be easy to try and interesting. And since I’ve been working on building my raised garden beds this week and due to a small error in calculation, I have about 23 extra cement blocks, I might make this garden bench. This is allergy related because I’m going to be very tired from growing all my own safe food, but also it’s easy and looks super cool. And I’m painting mine purple. Shocker. Tormenting? At least I didn’t share all my pictures of my fabulous meals! Jealousy is so very ugly — but inspirational! Now I need lentils.